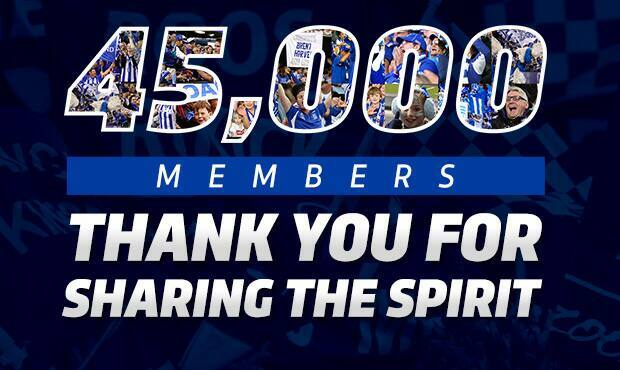 North Melbourne has broken the 45,000 member barrier for the first time in its history. Thanks to the amazing support of its fans, who were asked to ‘Share The Spirit’, the club reached the record mark on Wednesday. “There is a lot to celebrate this week obviously, but we set a really strong target of 45,000 members and it’s fantastic that our supporters are getting on board,” North coach Brad Scott said. Last year, 41,585 members joined up, meaning an increase of more than 3,000 in 2016. 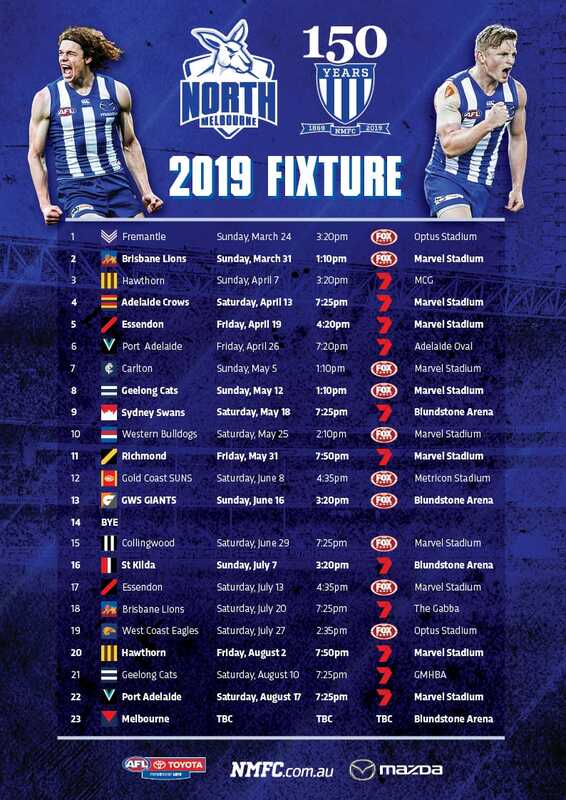 The remarkable number comes off the back of five consecutive years of membership growth, with the club now doubling its tally over the last decade (from 22,372 in 2007). North CEO & Managing Director Carl Dilena praised the club’s members for their support. “To break the 45,000 member mark is an amazing effort and the club appreciates the support of our members and fans,” Dilena said.